Lately many luxury fashion companies have been using Aurasma, the newest radical technology that augments reality with use of mobile devices (iPhone, iPad 2, and Android devices) for their marketing campaigns. 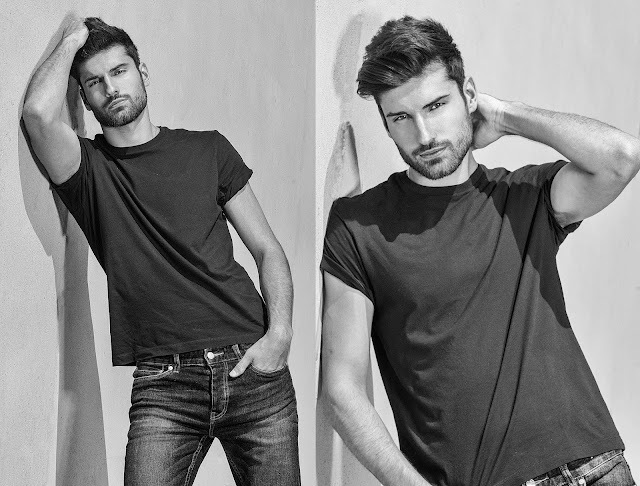 Last year men’s luxury label, Dunhill followed their “Voice Campaign” by using Aurasma to allow smartphones and tablets users to transform photos from the Voice Campaign into videos and a transaction. Example, if you want to watch the Rupert Pennefather, one of the principal dancers in Royal Ballet Company, you can just hold your phone or iPad over to any Dunhill’s Voice campaign image. When fashion label Stella McCartney was launching their latest fragrance L.I.L.Y. they partnered with high-end London based department store Selfridges and used Aurasma technology which enabled consumers to access content like behind-the-scenes video of model Malgosia Bela during the campaign shoot or reveal an abstract L.I.L.Y inspired video shot by the artist Dan Tobin Smith. Just this January, large crowds gathered on selected window locations in Paris, New York, London, Berlin and Sydney and used the Aurasma technology to see the launch of the new line “KARL”, the online luxury retailer Net-a-Porter collaboration with Chanel creative director Karl Lagerfeld. It also gave the spectators a chance to win free items from the collection. Using an augmented reality app “KARL app”specially created for the occasion, users were able to scan and shop immediately. 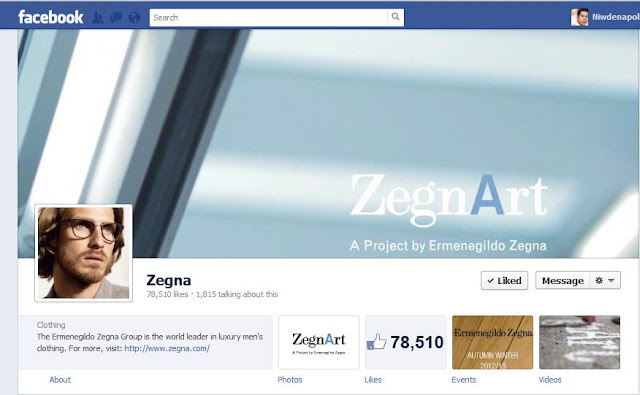 The latest news is that Italian brand Ermenegildo Zegna who recently kicked off various special Facebook projects will partner with Aurasma to add extra dimension to their Facebook page by allowing people to point their mobile devices at their main image from Facebook and it will allow them to watch all exclusive mobile videos and the brand's upcoming campaigns. Zegna will also use the augmented reality feature to showcase their upcoming contemporary art installation at MAXXI – National Museum of XXVI Century Arts in Rome. Aurasma`s augmented reality technology allows people to merge the physical world with digital content using their mobile devices and iPad. There are so many possibilities a luxury companies could do with the technology. And according to the research report by Hidden marketing communications consultancy, Augmented Reality (AR) can significantly drive sales. So I doubt that (AR) will be just another passing marketing gimmick. Companies will not only continue using the platform but will also help develop the advancement of the technology. Personally here are some things I wish that could happen with the technology and luxury companies. First by using my mobile device or iPad, I wish I could digitally insert myself in luxury brand`s campaign videos or photos. It would be so cool, even though it would only exist on my iPhone, that somehow I would be for example part of a PRADA campaign. Also I wish I could scan an item for example a coat either from a picture or from someone personally wearing it and my phone will not only show me the video of fashion show where the particular collection that coat was part off, but would also let me purchase it and also show me how would I look on it. Well, with the technology going on accelerated pace, anything is possible. This company has luxury labels for fashion and I love their marketing campaign. They're now using mobile and iPhone just to give the latest news about fashion.